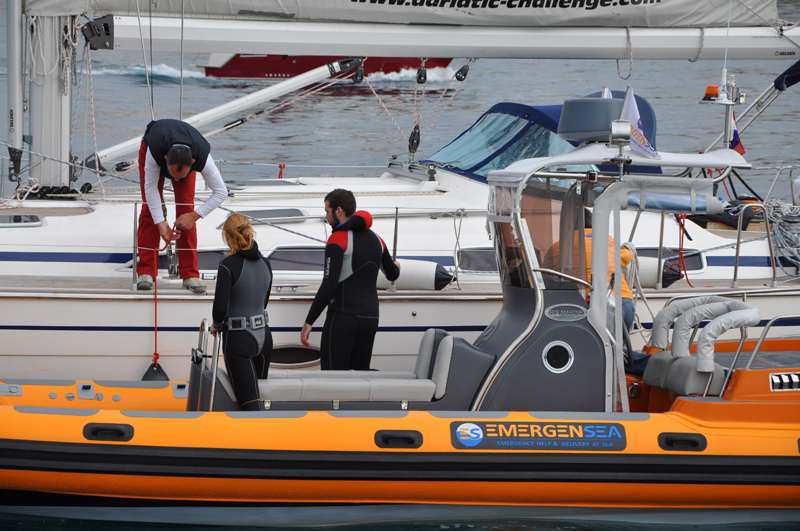 Skipper PRO package for help at sea is intended for professional skippers on boats up to 17m. With all the skills, experience and certificates, skipper who becomes the owner of this card represents himself to employer as serious person who cares about the safety of his crew and boat. The package is valid one year. Buying Skipper PRO pack will be your best decision this season.